A good read from my husband who just happens to be in Israel today. 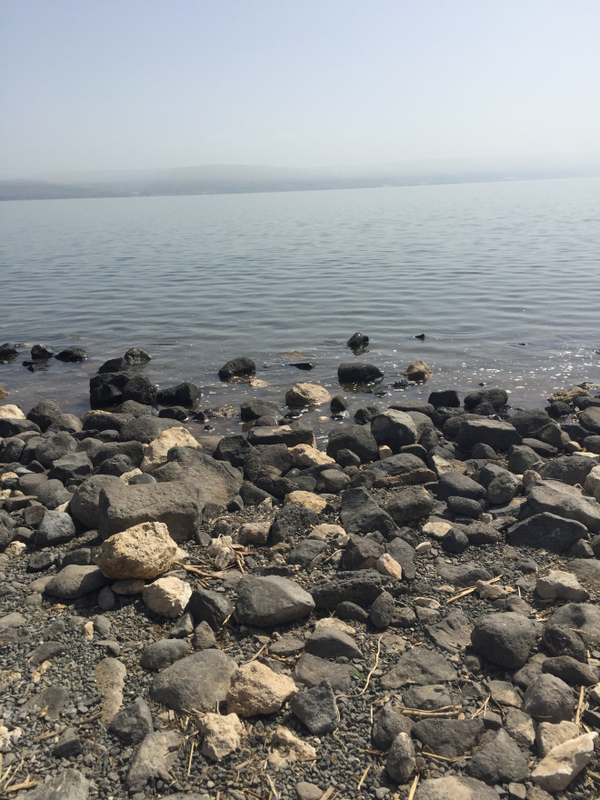 The thing that encourages me the most from traveling to Israel is the extraordinary in the ordinary. Israel is a small country. It’s beautiful, but so is California. The Jewish people, well lets face it, they messed up a lot. 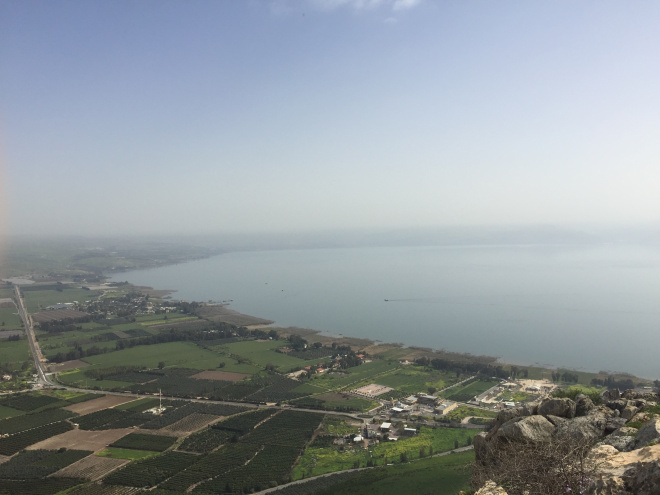 The sea of Galilee is a small area in a small country. The disciples were a motley crew. They were mostly fishermen plus a tax-collector. An unimpressive collection of hot-heads, stealers, rednecks, self-promoters, religious radicals, and barely believers.